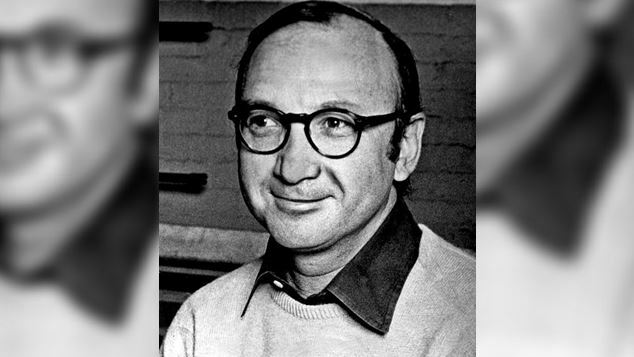 American playwright Neil Simon, who authored a string of plays that found success around the globe, has died aged 91. From Barefoot in the Park, to The Odd Couple, Sweet Charity, Laughter on the 23rd Floor, The Sunshine Boys, California Suite, Lost in Yonkers and Promises Promises, Simon wrote over 30 plays that played on Broadway and around the world. Many of his plays were adapted into films, and long running television shows. He also wrote works directly for the screen including The Out-of-Towners, Jake’s Women and Plaza Suite. He shared stories of his own life in the autobiographical trilogy Brighton Beach Memoirs, Biloxi Blues and Broadway Bound. His works were major milestones in the careers of many actors including Jane Fonda, Robert Redford, Jack Lemon, Walter Matheau, Goldie Hawn, Matthew Broderick and George Burns. Simon won the Tony Award for for Best Play for The Odd Couple (1965) and he took home Broadway’s top prize a second time in 1985 for Biloxi Blues. In 1991 he won the Pulitzer Prize for his play Lost in Yonkers. Simon passed away in a New York hospital, he had been on life support for renal failure, and he also had Alzheimer’s disease. Simon was married fives times — twice to the same woman. He is survived by his wife, actress Elaine Joyce, and three daughters, Nancy, Ellen and Bryn. Simon also leaves behind three grandchildren and one great-grandson.